Be amongst the first 7,000 entrepreneurs in our community, to learn how to 10x your business results and 10X the purposeful impact you are making in the world. How are they achieving that? From my experience, I can tell you that it is simply because they chose a vehicle that takes them 10X further and faster than you. In the same way that a car can go 10X the pace of a bicycle (and a plane can go 10X the pace of a car), there are different business models that give you 10X the results for the same effort. 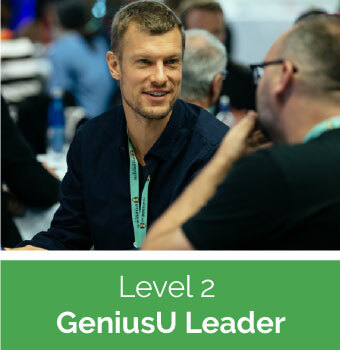 The course is a 14 step Microdegree, on GeniusU, that will take you through each level of the Impact Meter and show you how to 10X both your income and your impact in the year ahead. And The journey doesn’t stop there. For six months, after the course launch, from 10th June to 10th December, we are going to be tracking our progress in the income and impact we make. 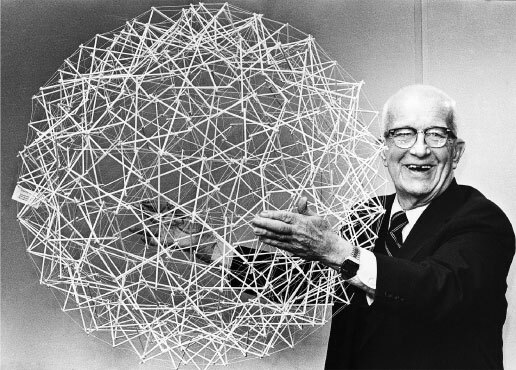 We’re calling this “The World Game”, inspired by Buckminster Fuller’s vision that we could change the world if we turned it into a game we play together. During the course, you’ll find out how to set yourself up on GeniusU, to track your income and impact. You’ll have the chance to join in your local city circle, align yourself with one of the UN Global Goals, and collaborate with thousands of entrepreneurs around the world as we track the growth of your income in genius dollars (our digital currency) and the growth of our giving impacts (through our partnership with Buy1Give1). It’s called The World Game and it’s designed specifically for you to 10x the impact you can have in the world and to 10x your business results and profit at the same time. It’s free to join the “10x your Impact” Microdegree, and it’s free to join the World Game. Over the next 6 months, throughout the World Game, we will be awarding prizes up to $100,000 in value. The awards and prizes will be given to the individuals who have the highest growth in income and impact, as well as to the cities and circles who are making the most impact and growth collectively. By the time we launch the game on June 10th we will already have 7,000 entrepreneurs playing and we will be aiming to create over 10 million giving impacts on B1G1 between us all in the following 6 months! You can join the World Game - with the goal to increase your income and Impact over the next 6 months. Using GeniusU, the platform for you to play the game, you’ll get the steps to follow your personal path to entrepreneurial success, with what to learn, who to connect with and what to do. During the 6 months from 10th June to 10th December, 5,000 Entrepreneurs will play the very first World Game ever, with over 800,000 entrepreneurs in total on GeniusU, in a global game where you’ll connect, collaborate and compete with your city, your industry, your tribe and your purpose. We began our partnership with B1G1 over 10 years ago and we are delighted to now be fully integrating B1G1 into GeniusU as part of The World Game. B1G1 is the number 1 social enterprise for helping Entrepreneurs to achieve more, by embedding giving activities into everyday business operations and creating unique giving stories. Every business transaction (and as a result, the business’ day-to-day activity) can impact lives for as little as just one cent. Every time someone purchases a product or service from a B1G1 company, that company can make a giving impact via B1G1 for as little as 1 cent. So far B1G1 companies, in the past 10 years have created almost 150 million giving impacts and in the next 6 months, through The World Game we aim to make 10 million giving impacts! $100,000 OF AWARDS AND PRIZES! With over $100,000 of awards and prizes, for the players who create the most impact and grow their business the most, during the next 6 months, you can register today and play The World Game now! There are prizes to be won each month between 10th June and 10th December! There are 3 levels you can choose to play The World Game at. The higher the level you play the game at, the bigger the impact you will create on your business and on your purpose. You can decide the best level you want to play at and you can also choose to upgrade at any time during the game. The top level Mentor, includes several exciting opportunities, where you can grow your business and your impacts exponentially during the game, to maximise your score! 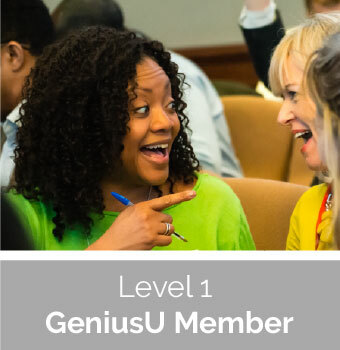 Membership of The World Game Circle on GeniusU where you can connect with other Members and have access to ongoing training and support to 10x your growth and impact. 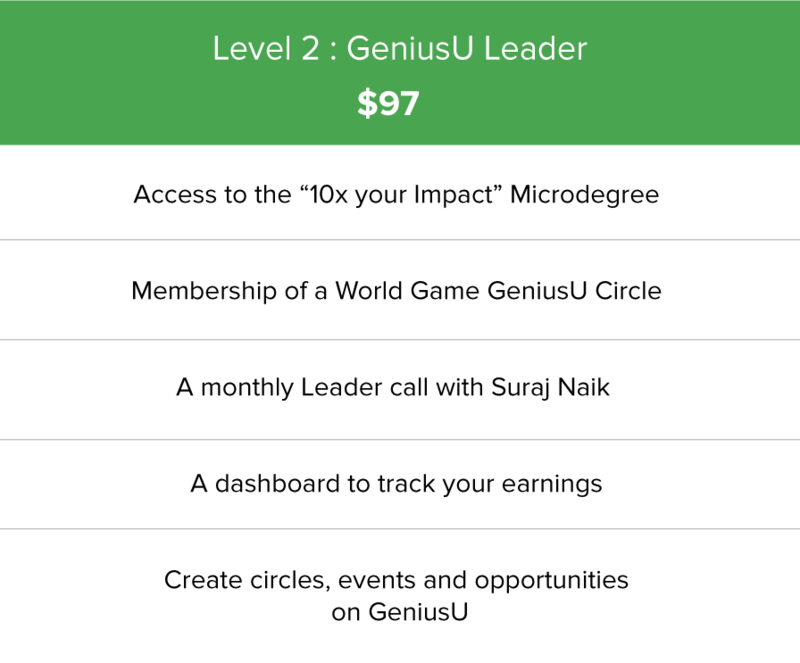 For just $97 per year or $9 per month, to play the World Game as a Leader on GeniusU. A monthly webinar of interviews and recordings, with top entrepreneurs from around the world, hosted by Suraj Naik, the CMO of GeniusU. These monthly calls explore how some of the top entrepreneurs in our community are actively building their business by 10x whilst 10x their impact and purpose. You can submit questions in advance to be answered for each call. As a leader on GeniusU, you can create your own private circles and events for your team and clients to connect with you and stay informed. 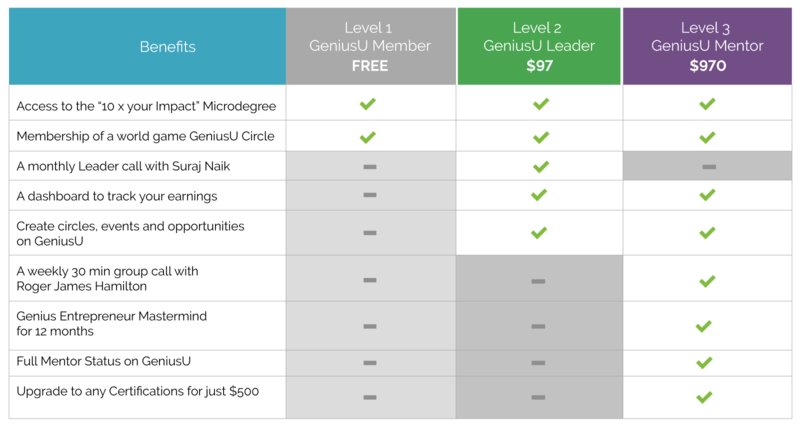 For just $970 per year or $97 per month, to play the World Game as a Mentor on GeniusU. For every Mentor who joins The World Game, there is a weekly, 30 minute group call with Roger James Hamilton, where he will be sharing first hand, the tips and tools for you to employ, to easily 10X your business growth, allowing you to 10X your impacts on B1G1. 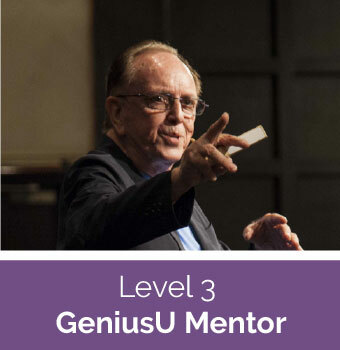 Membership of The World Game Mentors Circle on GeniusU where you can connect with other Mentors and have access to ongoing training and support to 10x your growth and impact. 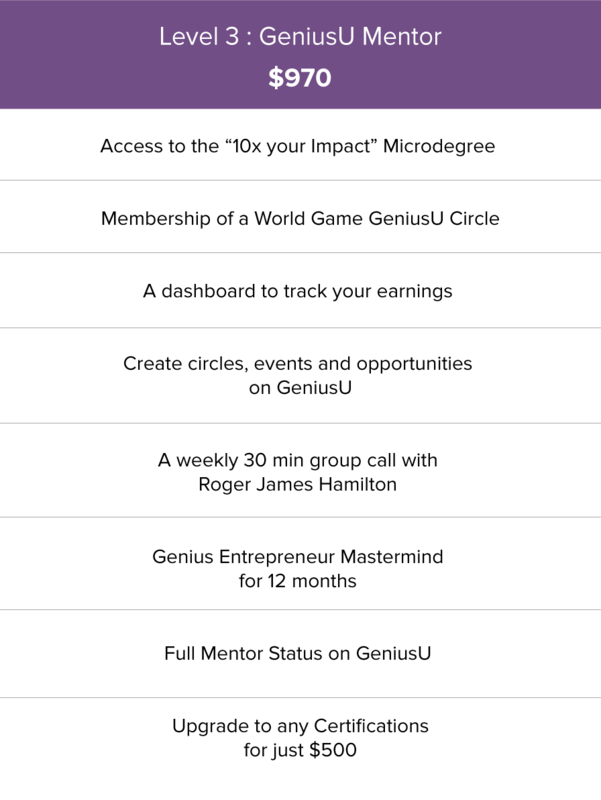 + I don’t have an account on GeniusU, can I still play The World Game? + Can I invite others to play the World Game? + It’s not the 10th June now, can I still register to play The World Game? + How do I find out how to play The Game?